VIDEO: Andrew Woodroffe has ambitious plans for Winning Students triathletes after being appointed Performance Triathlon Coach at the University of Stirling. 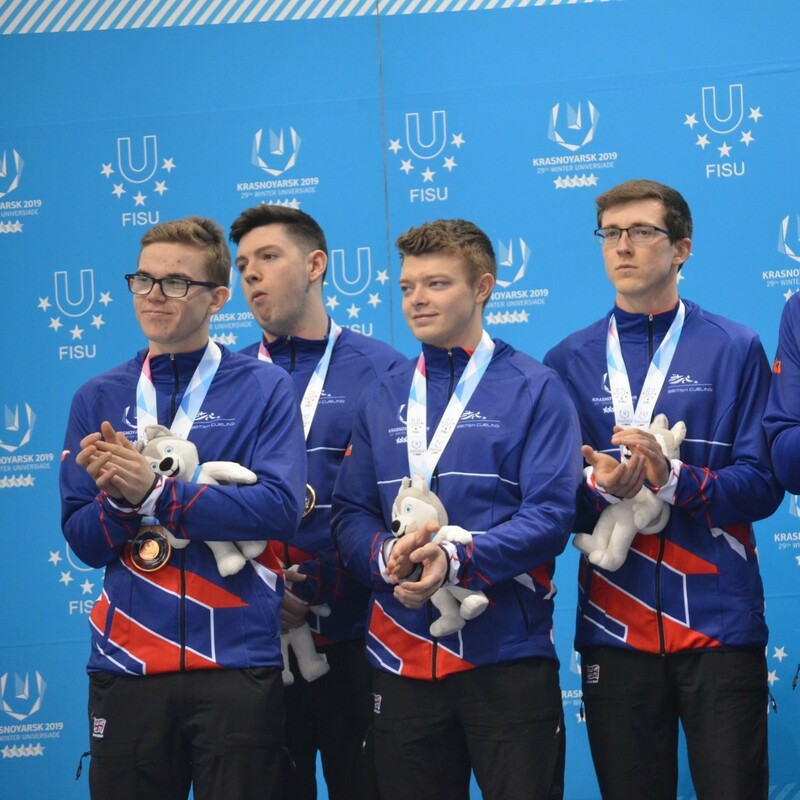 Winning Students curling scholar Ross Whyte enjoyed a successful World University Winter Games as he inspired Team GB’s men’s team to a bronze medal. 2017/18 was another successful year for the Winning Students programme, supporting 155 student athletes combine their academic studies with competing and training at a world-class level. Our latest Annual Report highlights the programme’s key activity over the past 12 months, the impact its had on and off the field and a review of the scholars' many successes. Click the link below to access the report. Five Winning Students curling scholars booked their tickets to World Championships next month after winning the women’s and men’s Scottish titles at the weekend. 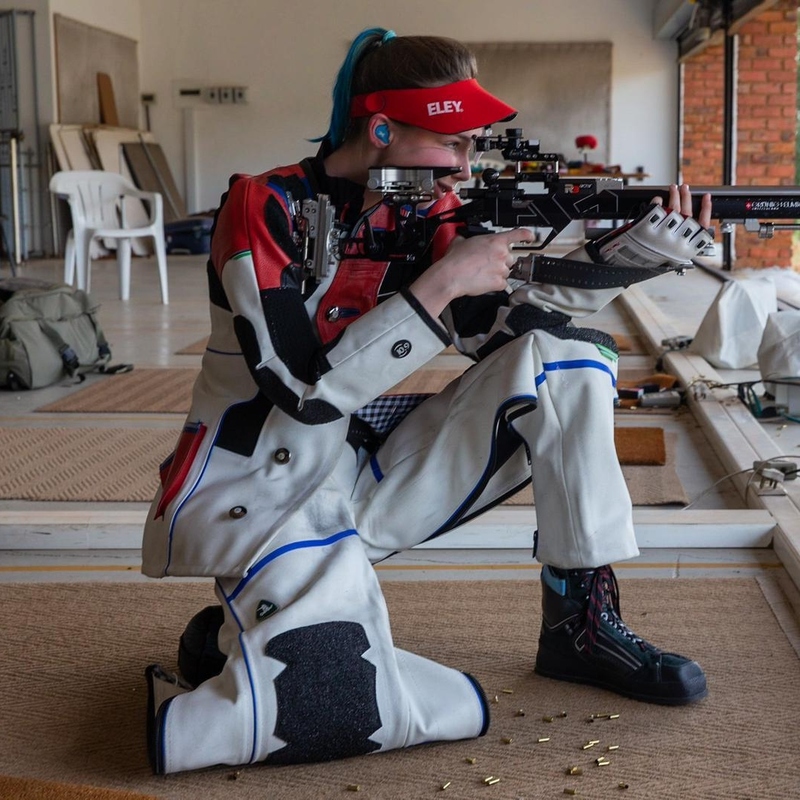 To be considered for a Winning Students sports scholarship, students and prospective students should meet general, education and sport-specific criteria. Keep up to date with everything that's happening at Winning Students with our regular newsletter Winning Ways. Winning Students creates a network of colleges and universities who deliver support to their talented student athletes. Get more information about our network and how to join it.